Spruce up for spring. Call Forest Green today! 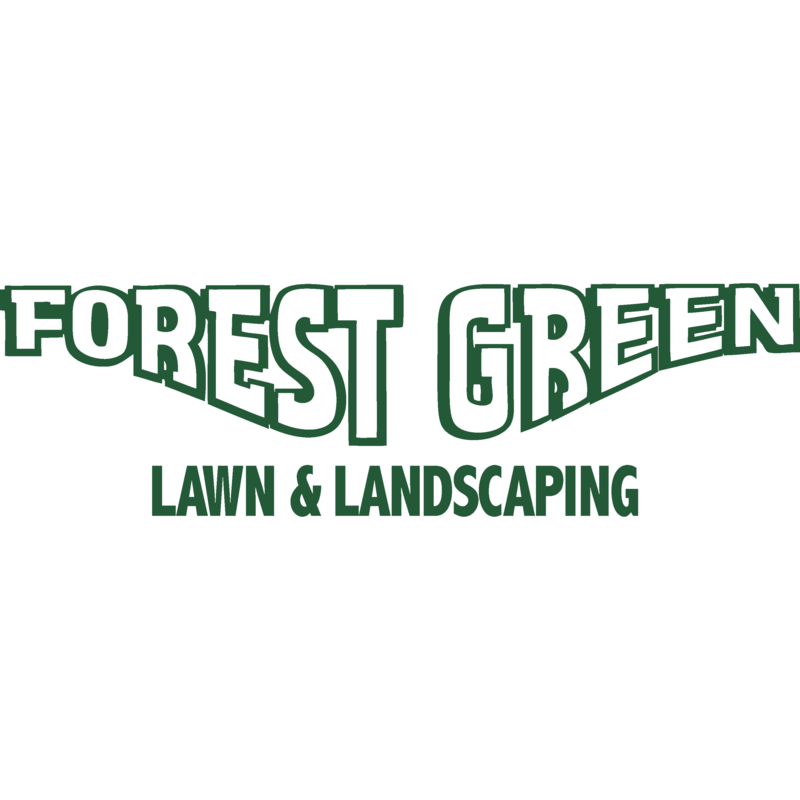 Forest Green Lawn and Landscaping is dedicated to providing you with the best in lawn care and landscaping at an affordable price. Servicing the Omaha Metropolitan area, we provide year round lawn, grounds upkeep and professional landscaping services to businesses and residences. From mowing to snow removal and fertilization to aeration, we make your property the envy of all your neighbors. We are committed to excellence by focusing on our customers. 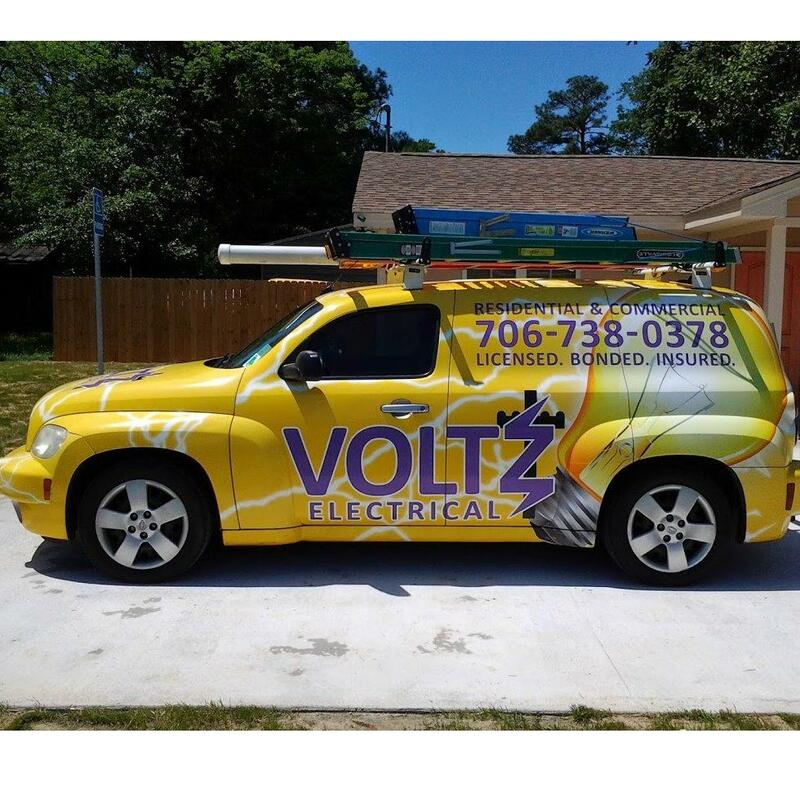 Through our quality work, excellent customer service and building customer relationships we aim for the highest customer satisfaction.